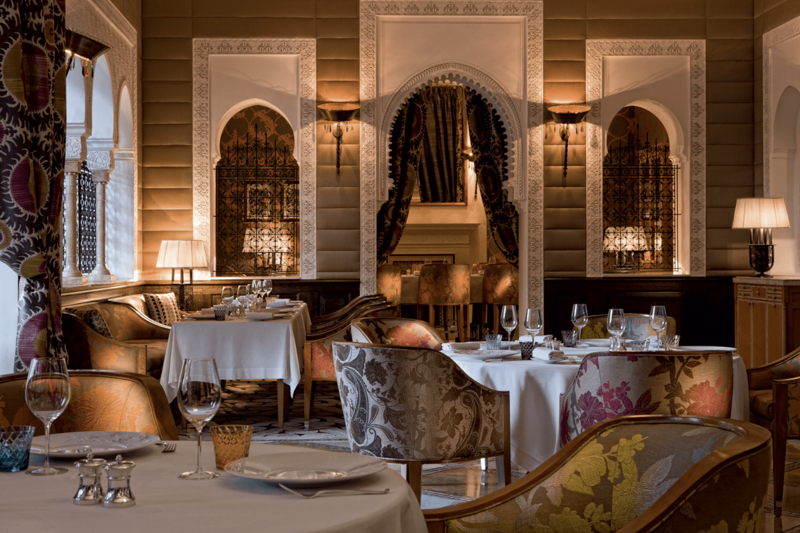 For Saint Valentine’s, the Royal Mansour makes the perfect backdrop for your very own love story. On the Feast of Saint Valentine, we’re offering a bouquet of experiences for two. Romantic, gourmet et authentic : this is how your Valentine’s day will look like! Tea Time is your moment with your loved one! 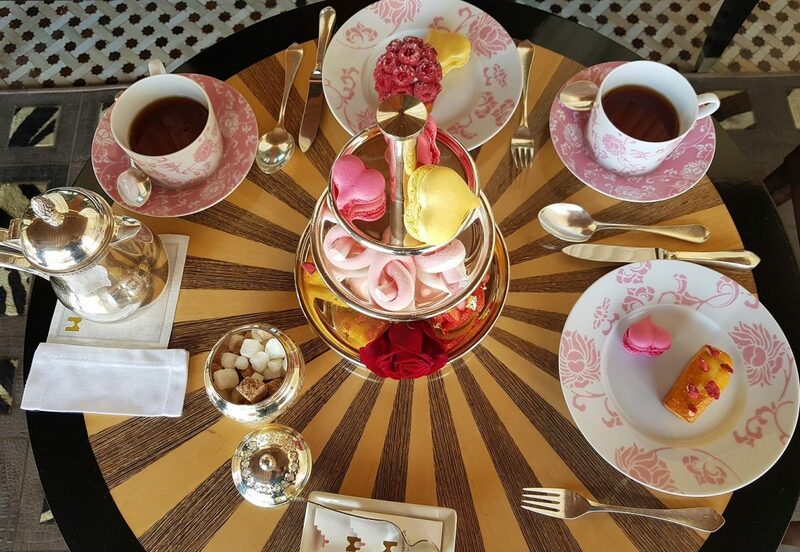 Under the winter sun, enjoy a gourmet and colorful afternoon tea at Royal Mansour. Send out the right message this Valentine’s Day with an experience voucher from our online boutique. 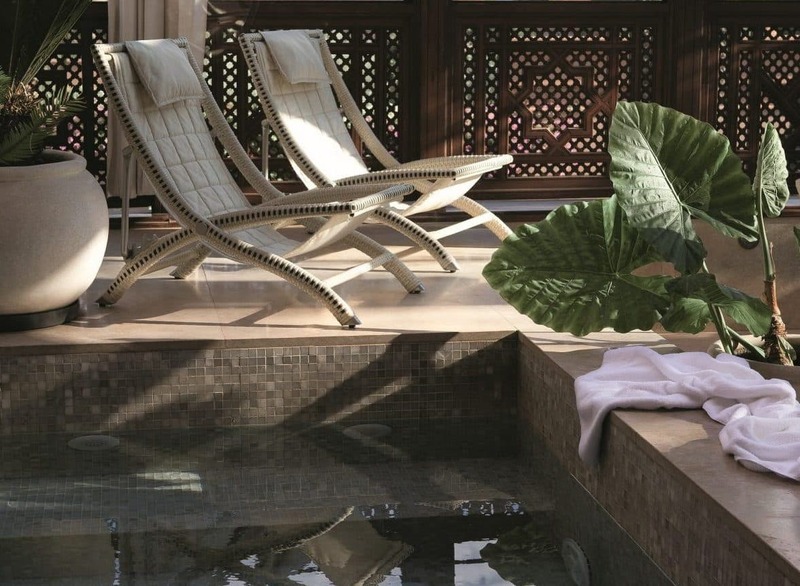 Discover all our gift sets among a special Valentine’s selection at Royal Mansour Marrakech. 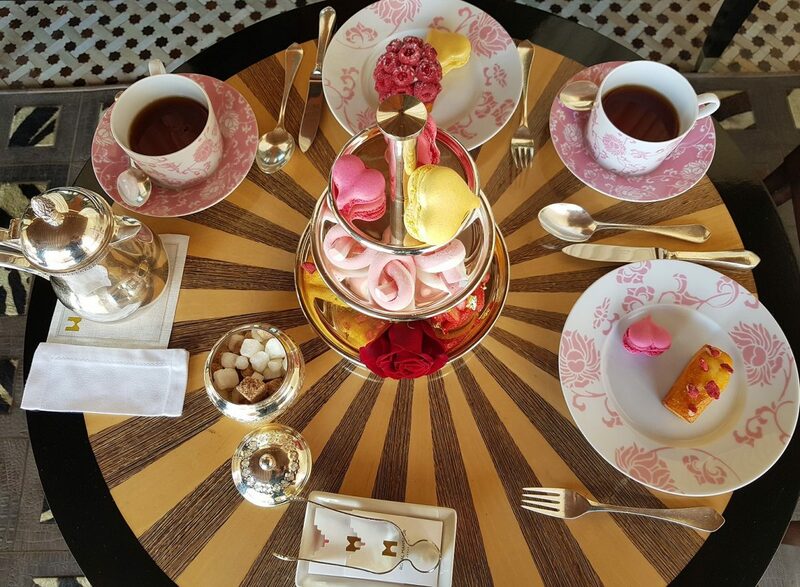 * The Valentine’s Tea Time is served every day, from February 11 to 17, 2019 from 3:30pm to 5:30pm | MAD 350 per person. 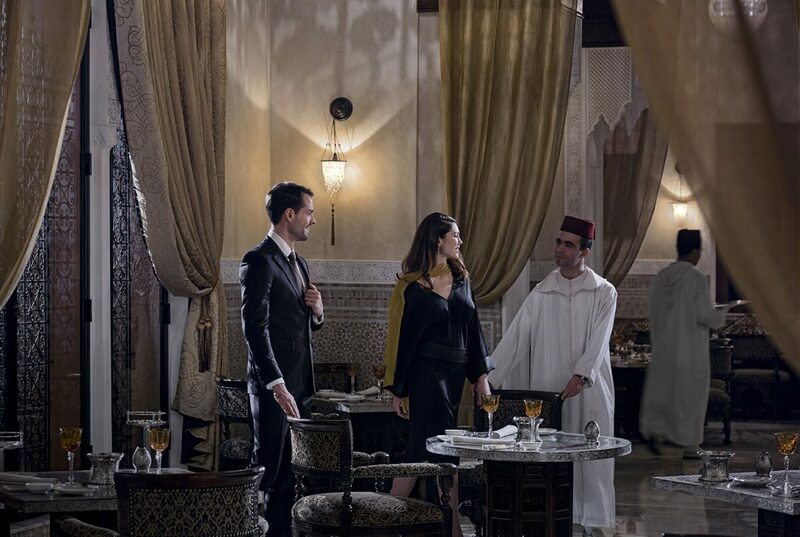 ** Dinner at La Grande Table Marocaine for MAD 1 250 per person, drinks not included | Cooking course and aperitif included | Musical entertainment | A Hammam at the Spa Royal Mansour for the exceptional rate of MAD 900, valid only with bookings for dinner on Valentine’s Day at La Grande Table Marocaine. *** Dinner at La Table for MAD 950 per person, drinks not included | Musical entertainment. **** 1 hour treatment per person to choose among a face treatment, massage and hammam | MAD 6 000. ***** Valentine’s stay starting from MAD 27 100. Offer valid from February 1 to 28, 2019.